Anna Bligh is a high achiever. She is a leader who has led in the toughest of times. She is a gifted speaker and a passionate supporter of the Arts. She is a wife and mother of two sons. Anna is admired by many and respected by people across the political divide. She is a role model for women. Anna is now a director of health insurer Medibank Private and in February 2017 it was announced that she would be taking over as the head of the peak banking lobby group, the Australian Bankers’ Association. From her earliest school days and then at Queensland University, Anna Bligh displayed a burning desire to make a difference. With passion, commitment and leadership, Anna strived to make Australia a better place. In 2007 Anna became a household name when she became the first female Premier of Queensland, but her legacy as a State leader will be the exceptional leadership she provided to the State, and the Nation, in the face of the tragedy of the Queensland flood and storm disasters of 2011. 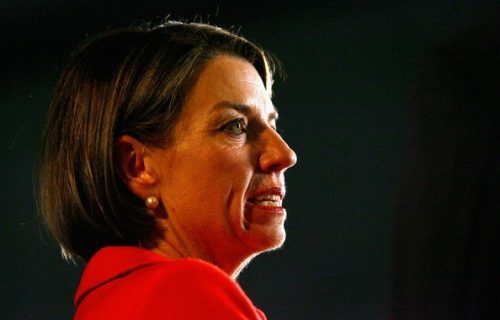 Anna Bligh, the Premier of Queensland, certainly made a difference. Her presence and compassion for the suffering of fellow Queenslanders was a reassuring sign that help was on its way. The reconstruction of homes, businesses and infrastructure was the Premier’s priority and Anna led the reconstruction charge, never shirking accountability. 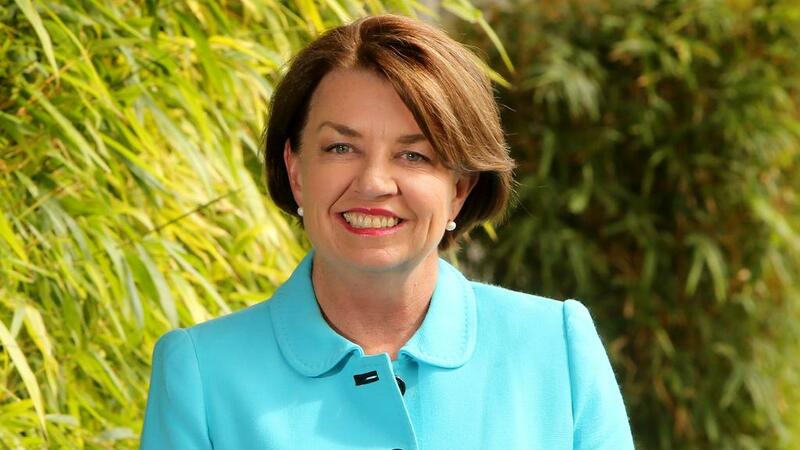 Anna Bligh however was not a late bloomer. Long before 2011 she had made a difference. Anna entered politics in 1995. She held several major portfolios in the Queensland Government in which her energy, drive and enthusiasm resulted in major leaps forward in policy and legislation. But more importantly, she ensured policy was implemented for the benefit of all. In education she drove massive reforms in early childhood learning, including the introduction of an extra year of school. 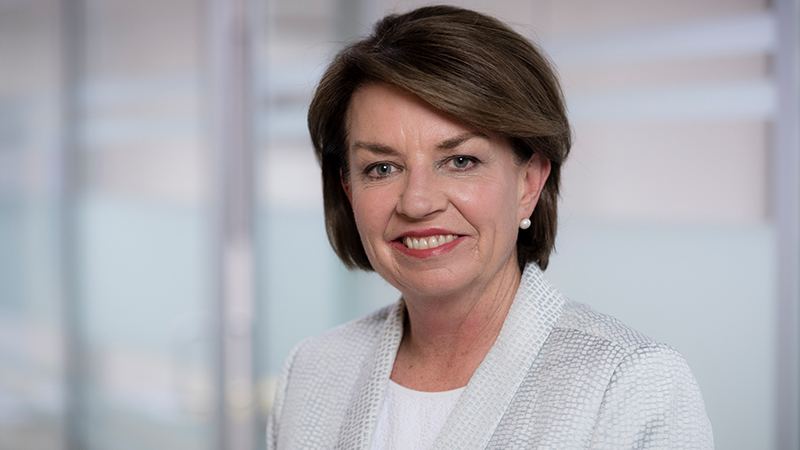 As Treasurer and Premier, Anna Bligh oversaw Australia’s largest infrastructure building program including new export chain capacity, major new roads and public transport infrastructure and a $9bn ‘water grid’ connecting water storages and constructing new water sources. In other portfolios Anna made huge changes for the better in the areas of social reform, environment and in governance and accountability. For her work in the Education sector Anna has been granted an Honorary Doctorate from the University of Queensland. For her leadership in crisis, Anna has been awarded Australia’s National Emergency Medal. Since retiring from politics, Anna has travelled, commenced working on a book, taken up several Board positions and has been highly sought after on the speaking circuit both in Australia and internationally.